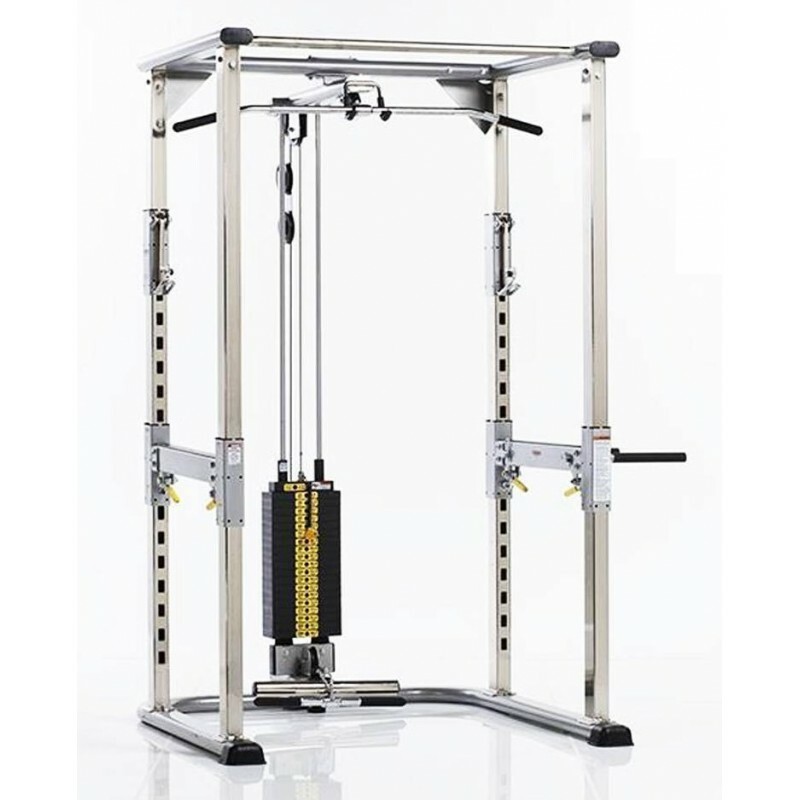 The TuffStuff CPR-265 Power Rack provides numerous options for strength training exercises that challenge and motivate you to push yourself to the limit. Designed for ease of use, safety and durability with a lifetime warranty on everything. 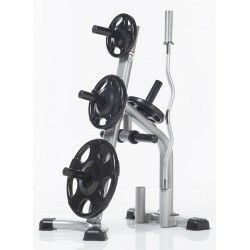 Home workouts have never been easier or more effective with the TuffStuff CPR-265 Power Rack! Thirty years ago TuffStuff pioneered the home fitness market with the creation of the worlds first home gym and has been the fitness industry’s leading strength manufacturer ever since. 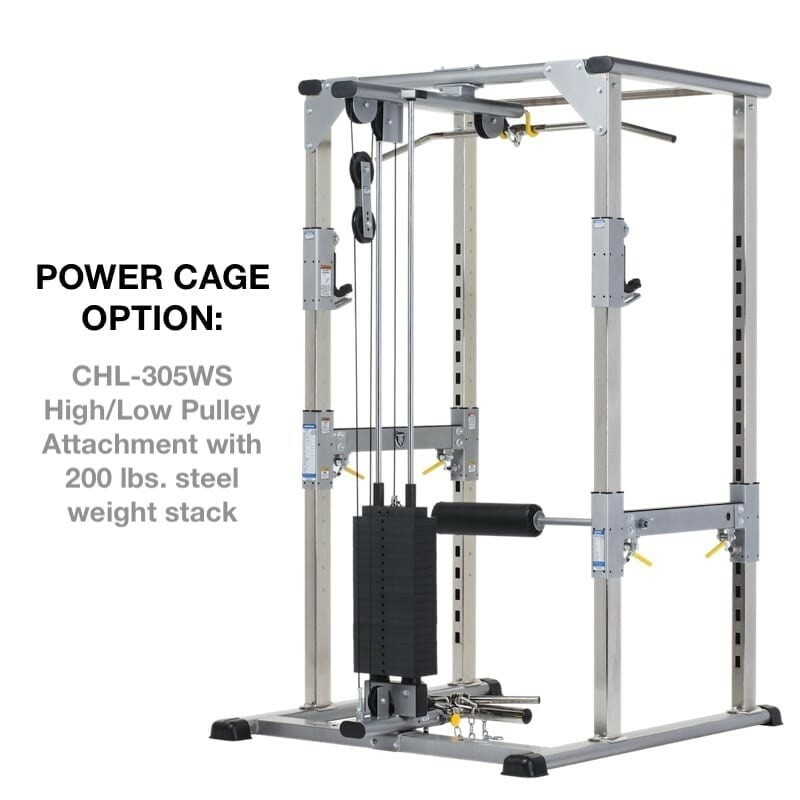 TuffStuff design innovations and quality construction like on the TuffStuff CPR-265 Power Rack have been setting industry standards on home strength products for over 30 years. 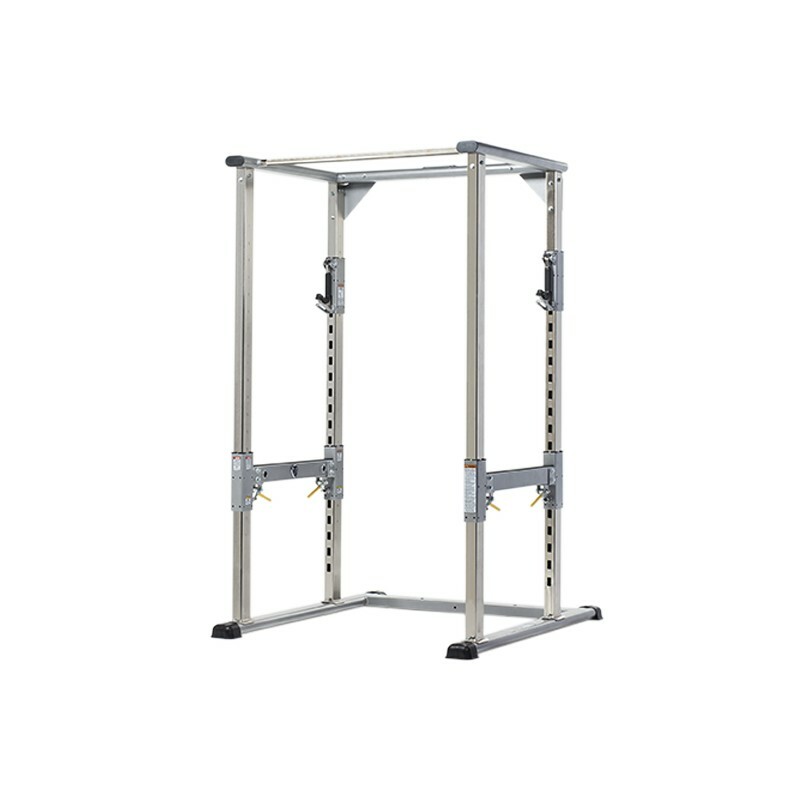 If you’re ready to work out in the comfort and privacy of your own home without sacrificing on the quality of your equipment, TuffStuff is the right choice for you. • Spring loaded/swing lock J-Hooks (Pat. Pend.) adjust in 3" increments. 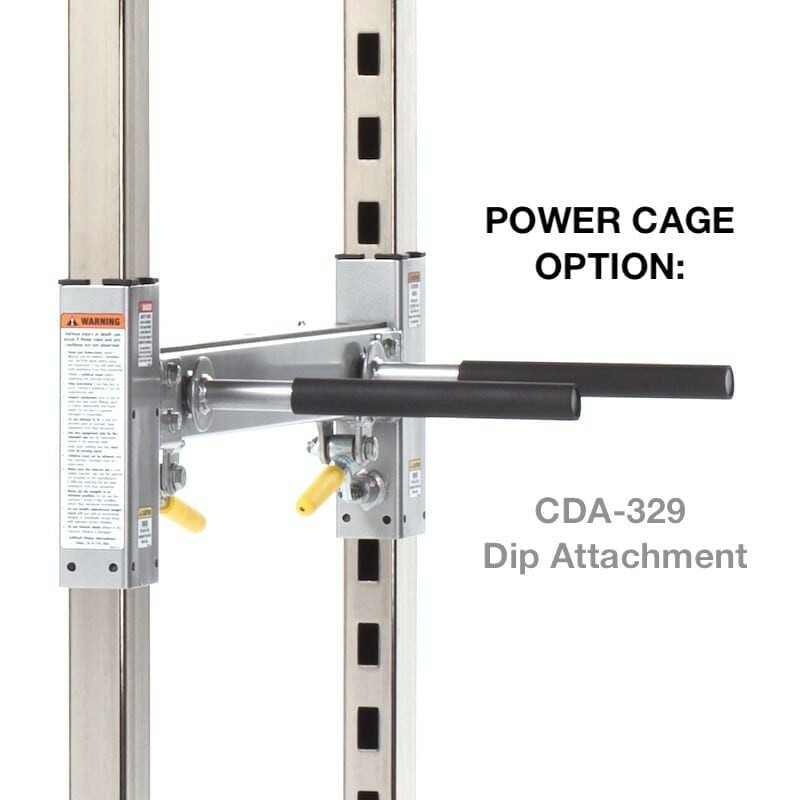 • Lever action pull-pin safety stoppers offer fast and easy safety bar adjustments tested to 800 lbs. weight load capacity. • Wide base frame area accommodates a variety of benches, wheelchairs and rehab accessories. 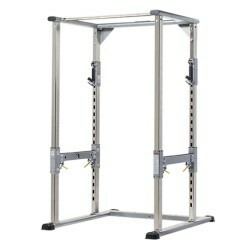 • 1-1/4" nickel plated top cross bar combines as pull-pin station and structural support. 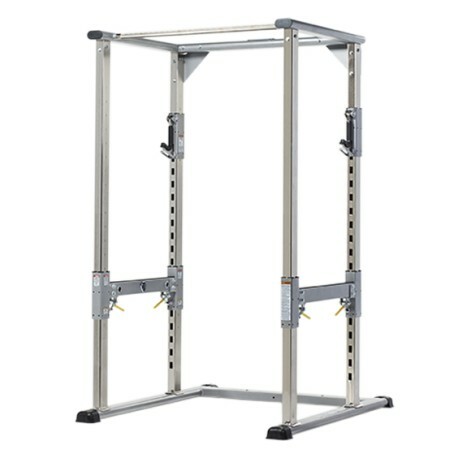 • Safe and secure way to perform a variety of Olympic bar squatting, lifting and pressing exercises.